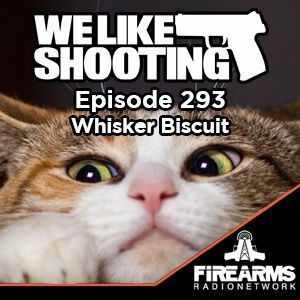 Welcome to the We Like Shooting show, Episode 293 - tonight we’ll talk about A-Zoom Striker Caps, Herters Powermag, B&T, RDB-S, California and more! Our Guest is Aaron Krieger from We Like Shooting Aaron is actually just one of the cast members, but he also does the show notes, so you have that. Our cast for episode 293 is Shawn Herrin, Aaron Krieger, Savage1r, Jeremy Pozderac, Nick Lynch!